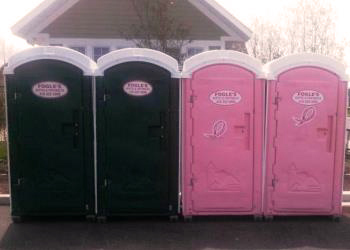 Fogle's Environmental Services provides Portable Toilets, Restroom Trailers & Roll Off Dumpsters with delivery and service available across the Eastern Shore of Maryland, Delaware & Virginia including Worcester County & Ocean City MD, Wicomico County, Somerset County, Dorchester County, Talbot County, Caroline County, Queen Annes & Kent County Maryland, Accomack County VA & Sussex & Kent County DE. If you’re looking for high quality and personal service, you’ve come to the right place. 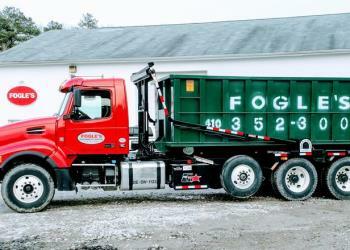 At Fogle's Environmental Services, we’ll give you the attention and personal service you’ll come to expect and enjoy. We offer great service and have a diverse product line to best suit your needs. 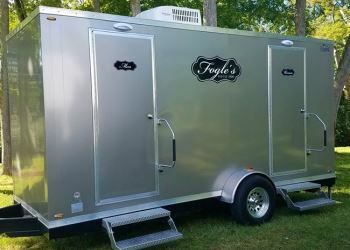 Fogle's Environmental Services has been located in Bishopville since 2002. Let us put our great service and experience to work for you. Fogle’s Enviromental App Now Available – Download By Clicking the Logo Below.